The Spalding Cleveland Cavaliers team basketball is suited to outdoor use with its hard-wearing rubber and waterproof breathable membrane. The Cleveland Cavaliers branded ball offers excellent grip and handling and is available in two sizes. 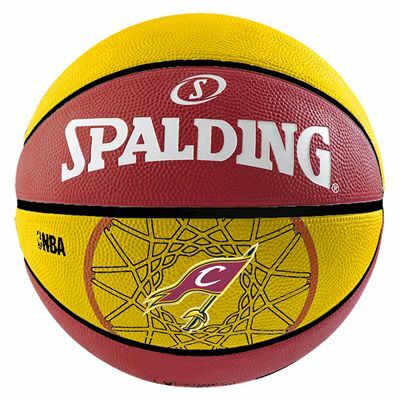 for submitting product review about Spalding Cleveland Cavaliers Team Basketball.